When I made this video, I did expect the typical backlash of being called a hater for this corny illuminati mess, but that was minimal compared to what actually happened, which made me realise that I have to lose hope for humanity in order to move on. Because slowly, as I'm sure you have also realised, is that, it's over, the sides have been chosen and we are now in a war. The 'universes' recruitment phase is done. Okay so what happened? Let's be as open as possible here, I have over decades worth of knowledge around this topic, and I didn't grow up as a victim of society, also I identify with my actual history and not what Beyonce, or whatever celebrity tells me is meant to be my history, I am one with my identity. Why did I say all that? 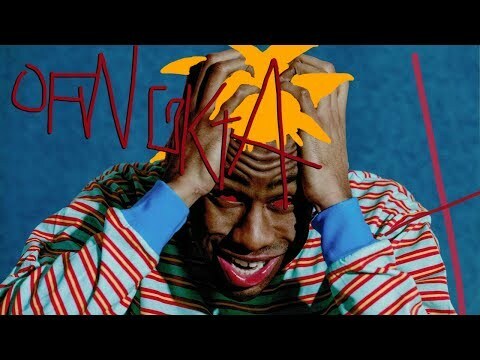 so you know where my conscious is. Clearly from watching her performance, she paid homage to the worship of Baal, the father of the children of the Earth. The great architect that designed humans and the geometry of life. 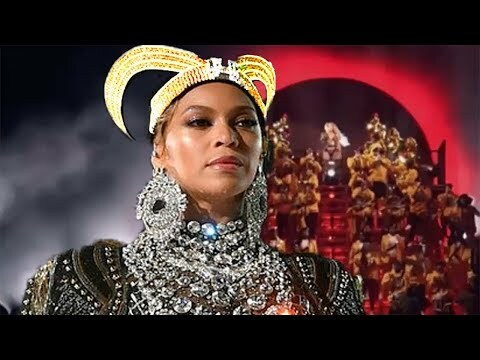 In order to show that, Beyonce revealed the Black Sun, now why is it black? It's code, to identify who they are referring to. How can you show a sun behind a sun? You cant! 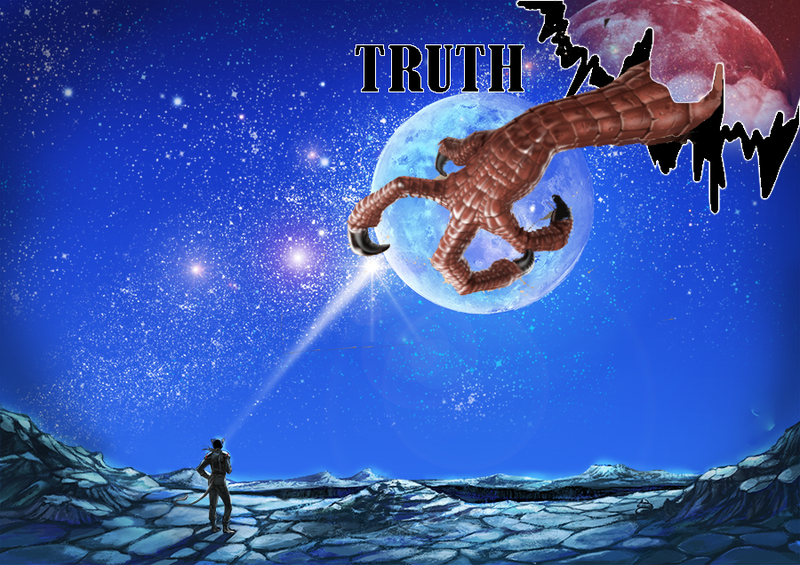 It will just be one big orb of light no matter how far back you step, so they do it this way to show that our sun is a mere shadow compared to the Sun that they really worship. 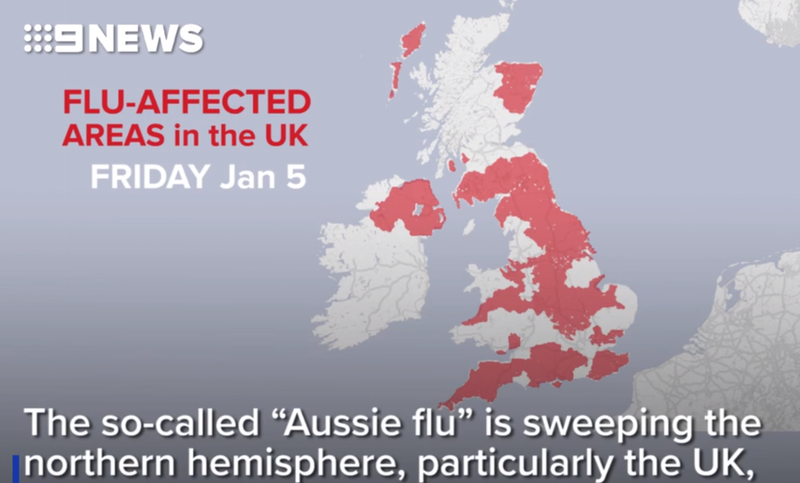 Last year in late 2017, Australia was hit with a deadly flu virus. The virus known as H3N2, a strain of Influenza, began to spread in high volumes across the country as the winter season approached. 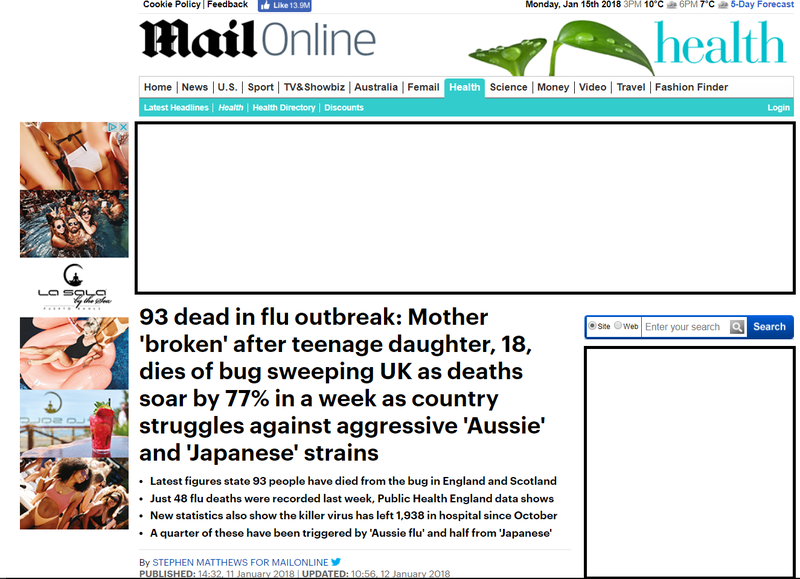 The media has called it the dreaded ‘Aussie flu’ and it is currently wreaking havoc in Australia and its royal arms partner the UK. It spread to all but two UK cities in a matter of days, putting hospitals under strain and prompting some to prohibit visitors. A number of Northern Ireland churches have even banned handshakes to combat the risk of infection. The flu has already claimed a number of lives in Ireland, Scotland and England. Last year, Australian authority released a report that documented 745 Australian deaths, in laboratory-confirmed cases of influenza with more than 248,000 confirmed cases of the flu. 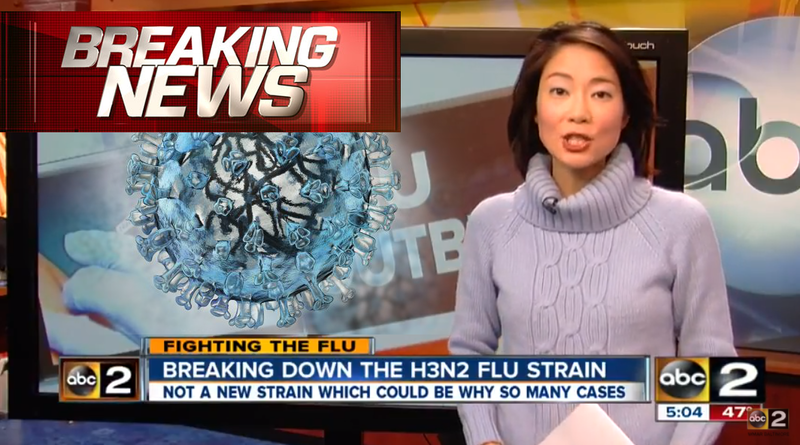 The H3N2 virus, an aggressive and fast-mutating strain of influenza accounted for more than half of all flu cases across the nation in 2017. Now this virus has found itself across overseas into the united states The flu epidemic has struck the entire mainland US at the same time and in similar levels for the first time ever as health officials warn the season could get worse. 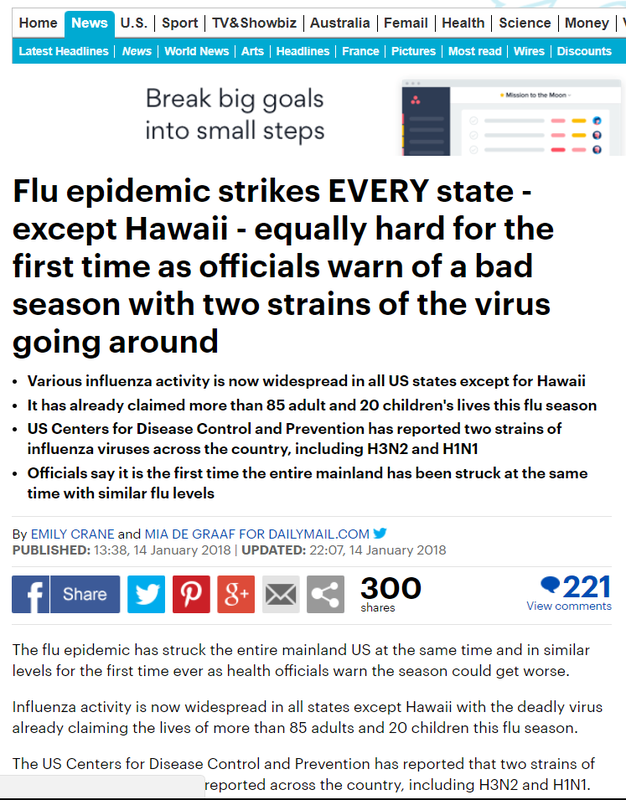 Influenza activity is now widespread in all states except Hawaii with the deadly virus already claiming the lives of more than 85 adults and 20 children this flu season. 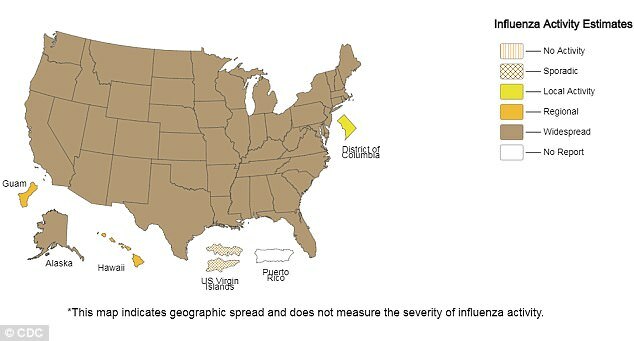 The US Centers for Disease Control and Prevention has reported that two strains of influenza viruses are being reported across the country, including H3N2 and H1N1. 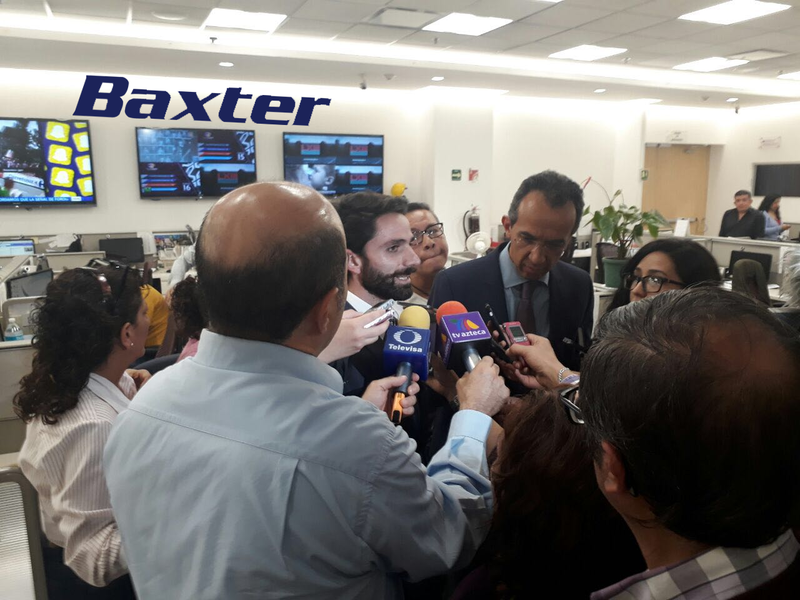 Of the reported cases across the country, mostly everyone is suffering from the H3N2 strain at the moment, but officials have warned that the H1N1 strain is also hitting. Medical officials are saying that 'We are seeing H1N1, which is one the other influenza viruses starting to show up in states that have already had H3 activity. 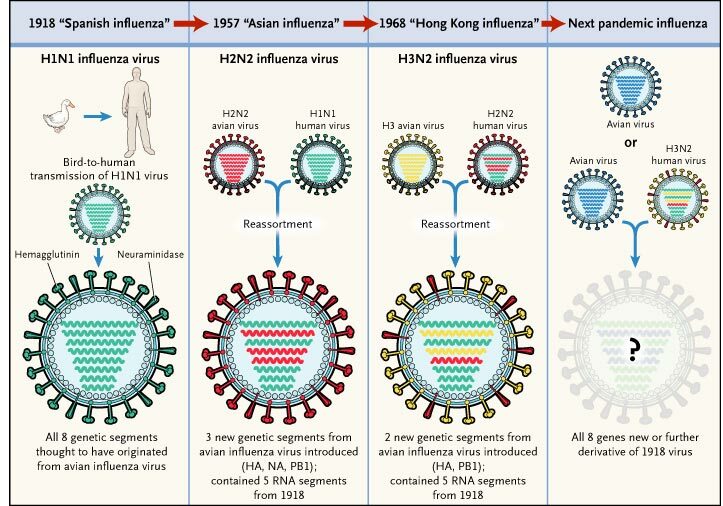 It emerged in 2009 that the pharmaceutical company Baxter had accidentally created the H3N2 flu virus, the original virus is totally harmless to ferrets, but after Baxter's experiments for an official experimental public vaccine for Austria, they had inexplicably contaminated H3N2 with the aggressive and non-declared avian flu virus H5N1. Can Trees Talk Spiritual Knowledge? 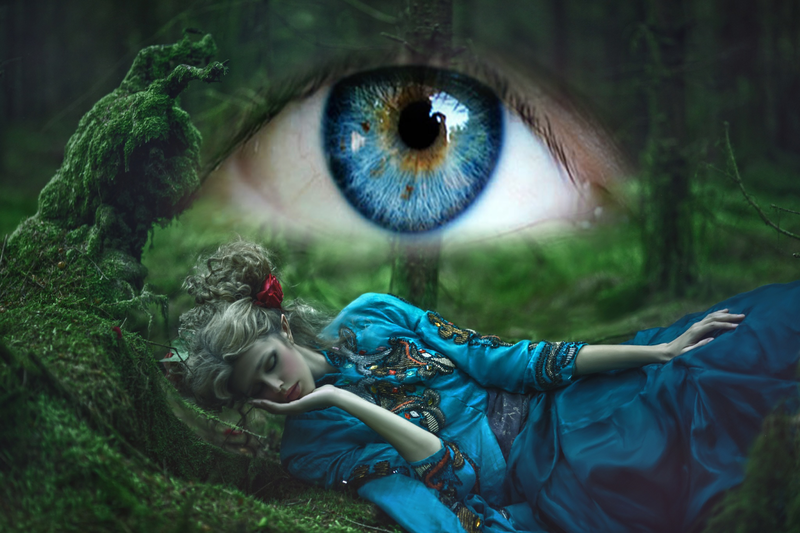 "Stones have been known to move and trees to speak" said Shakespeare's Macbeth, voicing an old superstition. Today a team of scientists at the University of Washington in Seattle, led by Professor David F. Rhoades, claim to have evidence that proves that trees really do 'talk'. In Babylon, they say that there were many profound and horrific rituals, that took place in the chambers of the Kings towers, one practice in particular was child sacrifices. 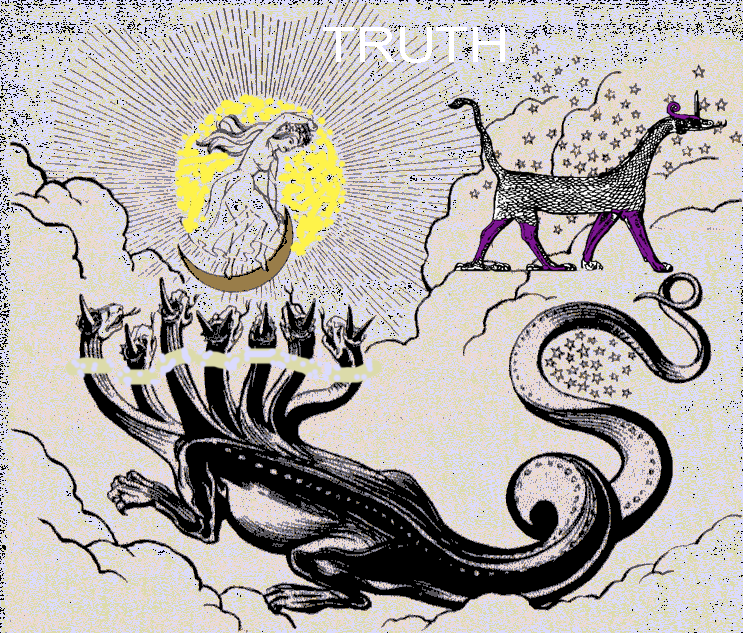 We find evidence of this in the bible, descriptions of a sadistic practice done by the Canaanites, Phoenicians, and surrounding cultures, in North Africa and, the Levant where babies, being offered to giant owls called Moloch was public worship. You shall not ,give any of your children, to offer them to Molech, and so profane the name, of your God: I am the Lord - Leviticus 18: verse 21; - Christian bible. This year in 2017 an amazing event is happening, this is the retrograde of Mercury. From December 3rd, Mercury will be having it's biggest hangover, as it slows down and appears to stop and spin backward! Though it baffled ancient stargazers, we know now that retrograde motion is an illusion caused by the motion of Earth and these planets around the sun.